A rare bacterial disease linked to rats — and normally only seen in animals — has killed one person in The Bronx and left two others fighting for their lives, city officials reported Tuesday. 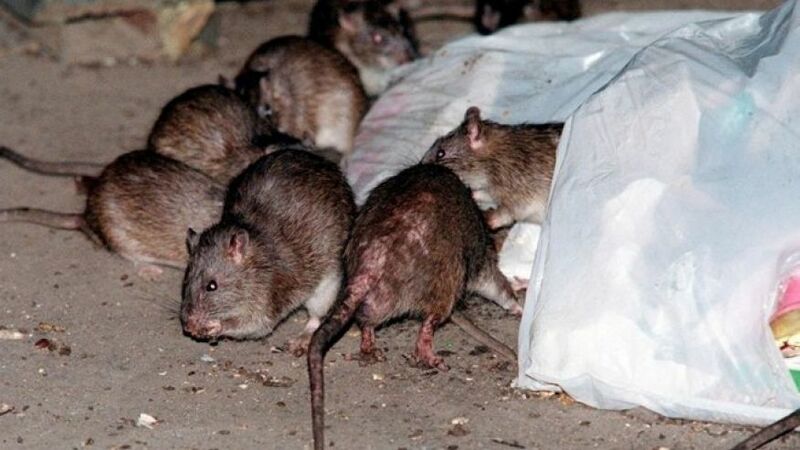 The three cases of leptospirosis were identified in a one block radius of the Concourse section of the Bronx over the past two months, the Health Department said.“Human leptospirosis cases are very rare in New York City,” explained Demetre Daskalakis, acting deputy commissioner of the Health Department. The remaining two patients recovered and were discharged, Daskalakis added. “The Health Department is working with building owners in the affected area to remediate rodent infestations,” he said.